At the beginning of this month, we saw the Realme 3 smartphone make its launch. 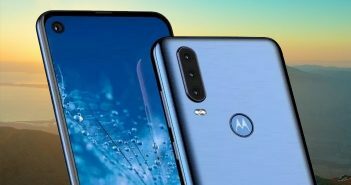 The smartphone launched in two RAM and storage variants and it is easily one of the best options for people looking for mobile phones below 10000. 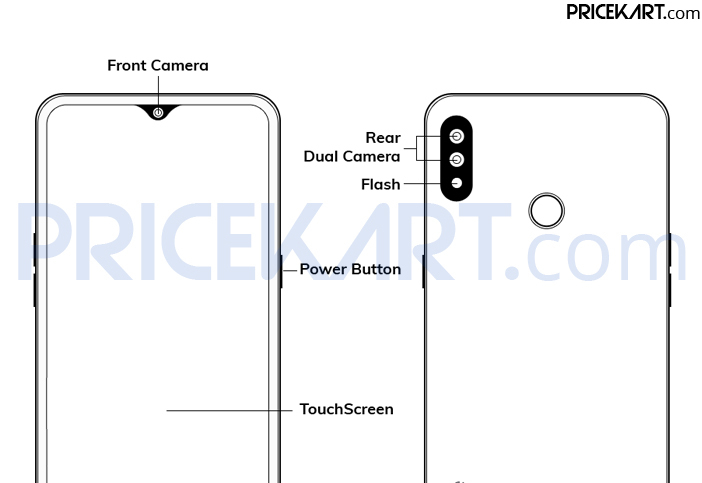 During the launch of the smartphone, the company also announced that its successor – the Realme 3 Pro will also make its launch soon. At the launch, even Realme announced that the best is yet to arrive. 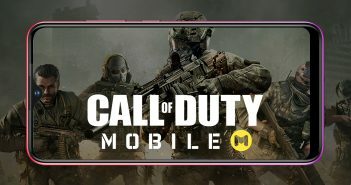 The company compared its upcoming 3 Pro smartphone with the Xiaomi Redmi Note 7 Pro smartphone. 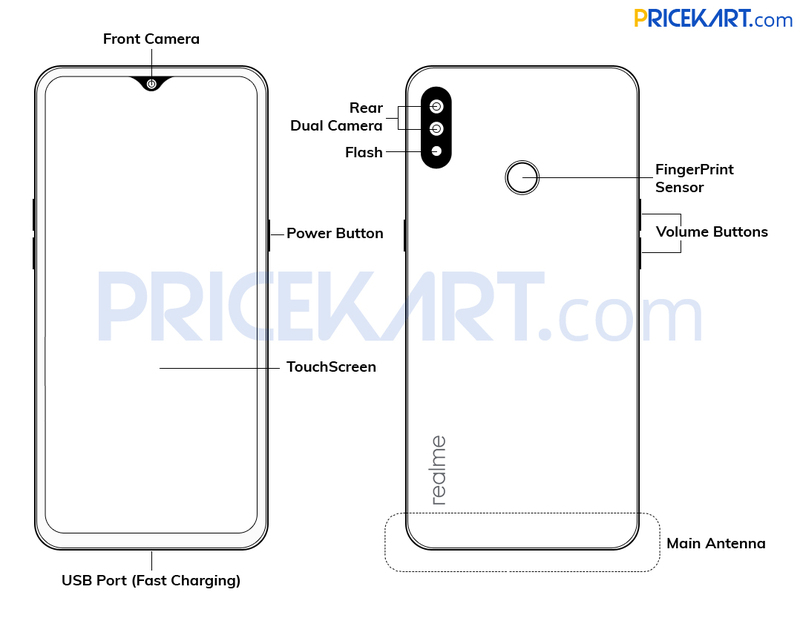 Furthermore, the company has also claimed that while the Redmi Note 7 Pro is a camera beast, its upcoming Realme 3 Pro smartphone will be a camera and speed beast. Interestingly, the teaser of the upcoming smartphone comes with a tagline that says “Speed Awakens”. The actual specifications of the smartphone have still not been revealed. However, if the smartphone is going to compete with Redmi Note 7 Pro then it has got to have impressive features and specifications. Realme mobile phones have been contending with Xiaomi devices for the past three quarters. For its power, the Redmi Note 7 Pro runs on a Snapdragon 675 chip. Realme’s upcoming smartphone could be powered by a MediaTek Helio P90 processor. But, if the company plans to beat Redmi Note 7 Pro then it will mostly incorporate a Snapdragon 710 or Snapdragon 675 chipset at a cheaper price range. As for the features, we can expect a dual rear camera setup on the rear. And, a single selfie camera on the front. 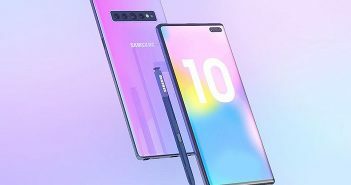 Whether or not, if the phone will come with a 48MP camera is still not known. Nevertheless, we can expect Realme to make upgrades in terms of imaging and processing. Additionally, with the growing trend of quick charging mobile phones, we can expect the Realme 3 Pro to incorporate this feature. The company has already announced that the smartphone will launch sometime in April. As of now, Realme has still not announced the launch date of the smartphone. Lastly, on the pricing end, Realme 3 Pro will be priced somewhere around Rs 12,990 for the base variant. We can expect to receive further updates about this smartphone in the upcoming days.